I’m Having a Party–All Month! With Prizes!!! I’m having a party . . . that’s right folks and all of you are invited. 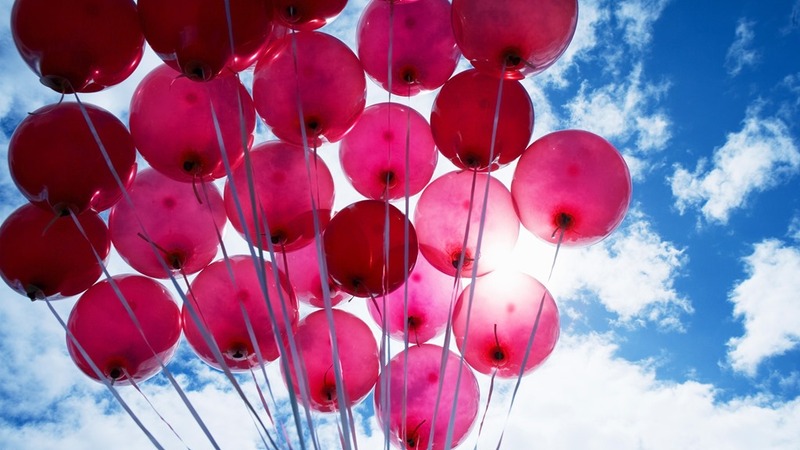 Cue the band, let the balloons fly, bring out the cake. My blog is one year old this month. Believe me, there is something to celebrate here – over 12,000 views, 1,200 comments, and as of this morning, 862 followers. Those stats are amazing to me when I consider that I had written six posts before I got a single like. Today’s post will be number 139. Here’s a brief review of some posts that stand out. The post that received the most likes: Share the Love. Makes sense, this was a post where I gave a shout to a number of other bloggers, and that should be popular. The post that got the most comments: I Go Public with Disappearing in Plain Sight. I write about a book launch I did at a local mall. My most heartfelt post: Uninvent: Fight Like Soldiers, Die Like Children. My funniest posts: Emma does Michelangelo and Baby Brit’s Bad Rap. Most popular guest posts: when my husband Bruce of Through the Luminary Lens posted up holiday pictures and when my friend Cheryl let me put her story – My Hero Becky on my blog. My Most helpful post: Holiday survival 101. This depends on perspective of course. Lots of people found both Twitter posts helpful – Like a Bird on a Wire (or wooden bench) and Twitter the Ongoing Saga. I could go on and on. All of the posts are special to me and because of the wealth of views and comments and followers I’ve seen pass by this blog, I think some of those posts have been special for you, as well. All parties should include some fun prizes. Everyone who likes this post will get their name put in a hat and I will choose one lucky person who will be invited to do a guest appearance on my blog (plug your book, interview, topic of your choice, you choose) – think of those 862 followers of mine before you decide this is a budget prize. But there’s more. If you like my blog, make a comment, and talk about me on your own blog, (make sure you ping back to me, so I’ll know) I am going to do another draw and send the winner a trade paperback copy of Disappearing in Plain Sight. The only string attached to this prize is that I hope the winner would consider doing a review when finished reading the book. Oh – if you aren’t a word press blogger and you can’t press the like button – let me know that in your comment so I can make sure you get into the final prize draw. The contest prizes may be modest, but as Stuart MacLean’s record shop owner Dave (CBC Radio – Vinyl Cafe) always says, we may not be big, but we are small. The contest will close at the end of June – so spread the word and encourage other people to stop by. The more the merrier. So, there you go, celebrations, prizes, balloons, cake, coffee, a glass of wine – we’ve had it all on Disappearing in Plain Sight. Please join in the celebration. This entry was posted in Awards, Blogging, Humour, Life, Self-Publishing, Writing and tagged blog anniversary, blog party, free Amazon gift card, free book, guest post prize, prizes. Congratulations on your First Blogging Anniversary, Francis, and many happy returns! Thanks so much – I am always appreciative of the attention of change it up editing – love to read and repost the gems you bring forward. I should have made a list of my funniest commenters – you’d be on the list. I laughed out loud at that comment. No – the baby is not a prize – cute, but not a prize. Happy anniversary, Fran. I’m going to pour myself a wee dram and get the party started here in Scotland. Cheers! My copy of your first novel is prize enough for me. I’ll go back and read one of my favourite passages while savoring a single malt in celebration of your first year of blogging. My Book of Days says that PAPER makes a good first anniversary gift. Isn’t that perfect for a writer? Now people in Scotland know how to party! We all need a wee dram now and then. Thanks so much for dropping by. Congratulations, Francis! There’s nothing like a good party! Thanks for sharing some of your favorite blogs. I can’t wait to check them out. Hope you enjoy the past posts, Jill. You’ve got the right attitude – there is nothing like a good party. I intend to carry it on all month. Happy first blogoverary, Francis, and may there be many more! 🙂 I’d love to have you as a guest on my Off The Shelf Book Promotions blog some time – we’ll talk about that soon! Yes!!! Let’s discuss this – I’d love to stop by for a visit. GOOD ON YA, GIRRRL!! I like what you’re doing here! Thanks, Liana – my all time favorite photo blogger. You’re pictures evoke so much emotion. Thanks so much for stopping by the party. Well done Francis, see, the cream rises to the top. Coming from a place like Jersey – I guess Roy knows all about cream – LOL. Thanks. Check out Roy’s book – Tess of Portelet Manor – a wonderful, historical, read with a great heroine. Thanks for coming to the party, Wrought Writer. Everyone – listen up – check out this gal’s blog – her short stories are as crisp as a newly laundered sheet dried on the clothesline. Glad to celebrate your milestones with you, Fran. Yours was one of the first blogs I followed when I entered the blogosphere last November. I’ve enjoyed the ride and learned tons from you. Virtual hugs from Chicago to BC. Thanks Gwen – virtual hugs is all about what makes a good party. I’ve been thrilled to have you as a follower. I often think about the 4 a.m. writer when I’m up early writing in the dark. Thanks Valerie – so glad you could stop by. The party is going on all month. I hope I’ll see you again. Congratulations on your anniversary, I wish I had thought of that when I hit mine, although I haven’t published anything so now sure anyone would have wanted a signed screen print of one of my posts… 🙂 I’ve been here about 18 months now and hope you continue to enjoy the fine visitors as much as I have. I am glad to have found your blog and will add myself to your followers. I’m always grateful when I find a gem of a blog I didn’t know was out there – thanks for making your presence known Graypoet. I look forward to reading more of your stuff. I found a fellow bloggers page and signed up for the anniversary party. I hope my readers will enjoy her also. Big thanks for the reblog – you’re in the draw for the authographed copy of Disappearing in Plain Sight!!! Hey Vashti – good to see you, here! We’ll party like it’s 1964 – is that how that song goes? Congratulations! Sounds like a year of milestones for you! 🙂 Thanks for resharing some of your favorite posts – looking forward to checking out the ones I missed. Hi there Mystic Cooking – making dragon food oh so enjoyable. The party’s going on all month so stop by and bring us all a snack or two. Hope you enjoy the posts. Congrats on your anniversary – you have inspired me – although my party won’t be until Jan 2014 – a great list of STATS there too – especially in comparison to the number of posts you have added to your blog! Wow! Enjoy! Thanks – so nice to see a new face! I hope you’ll stop by again and enjoy the fun. Blogging is a real hoot, isn’t it? I can’t believe I resisted it for so long! Thanks Gemma – the hermit by the lake goes into party mode – it may not be a pretty sight, but should be fun! Congratulations on your accomplishment! I found your blog through Gray Poet and I am enjoying exploring your work. Your book has been added to my summer reading list. Hi – love your blog name – what could be a better thing to do than build a life of hope. Thanks so much for adding Disappearing in Plain Sight to your summer reading list. I hope you will enjoy it and get back to me with your thoughts. I am glad you like the name. It came from a conversation I once had with someone well before my blog came to fruition. We we talking about some serious struggles in my life and I said to her that I’ve built ,my life around the idea of hope and it was made of bricks! And I promise to get back to you about your book. Thanks for inspiring the world with your compassionate words. I’m gonna look for a piece of chocolate cake so I can re-create that image, myself! 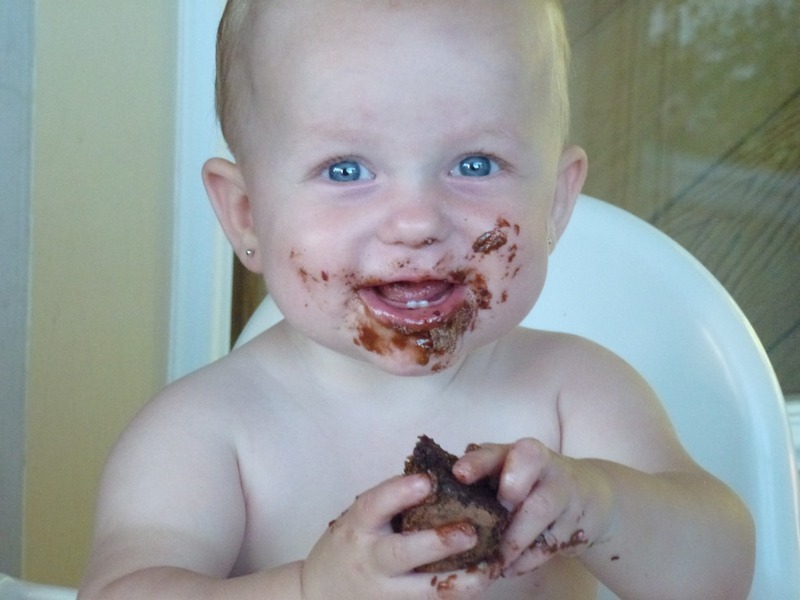 I like the idea of anyone eating chocolate cake! I myself am considering left over birthday cake for breakfast this a.m. Thanks for stopping by. Enjoy that cake. fyi, ended up with an amazing berry pie. thanks for the support!